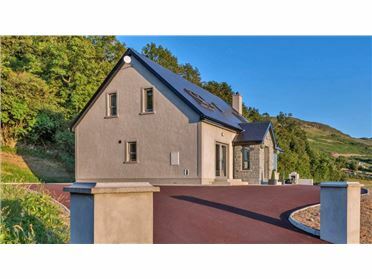 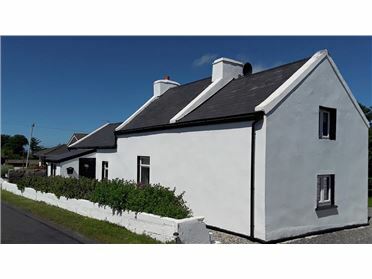 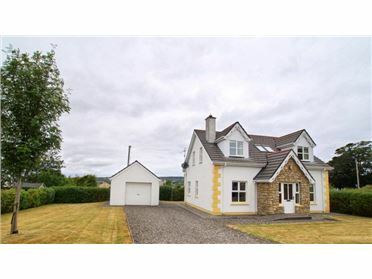 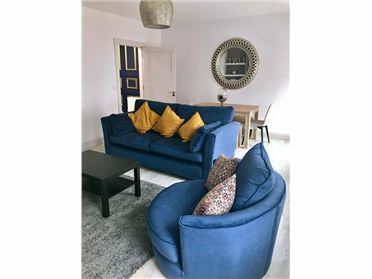 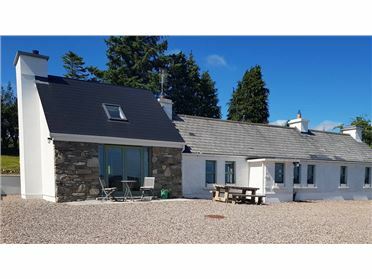 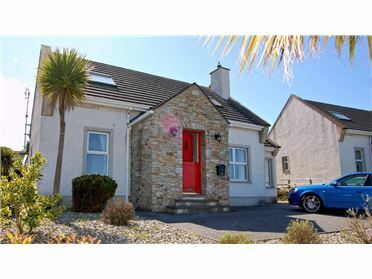 If you are looking for a comfortable traditional cottage in the beautiful village of Culdaff, with its blue flag beach, wonderful McGroryâ€™s hotel with its excellent cuisine and world class traditional music and easy access to Donegalâ€™s hills, then Culdaff River Cottage is just the place for you. 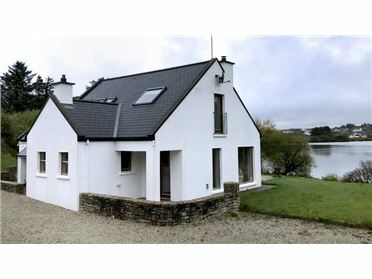 The holiday home is a recently renovated 200 year old cottage situated in Donegalâ€™s Culdaff village, right on the Culdaff river. 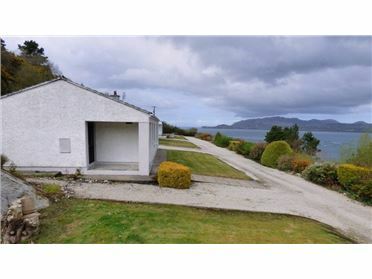 It has three bedrooms and sleeps 7 comfortably. 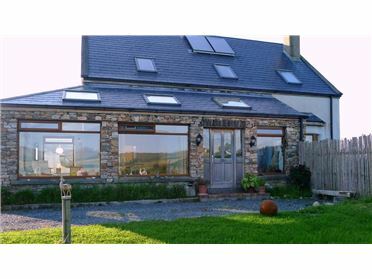 The property is on a large site which has two holiday homes and some stone out-houses. 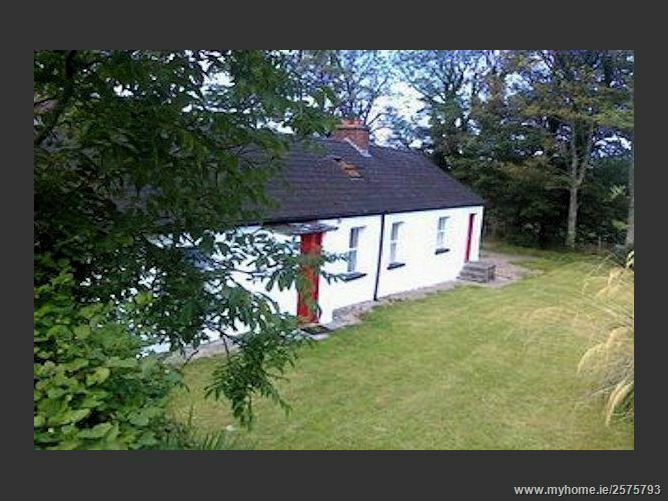 There is a generous garden which is bordered by the Culdaff river (caution if you have young children). 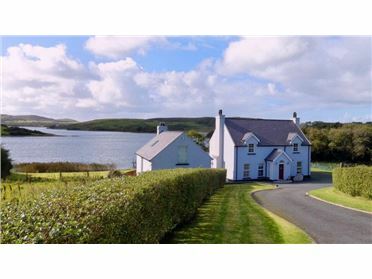 Culdaff is on the North Coast of Donegal in the Republic of Ireland. 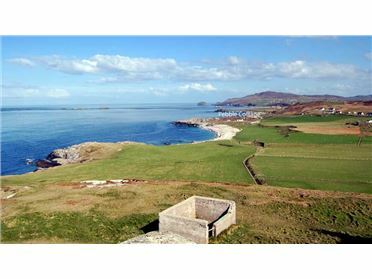 The Culdaff beach is clean and monitored by lifeguards during the daytime. 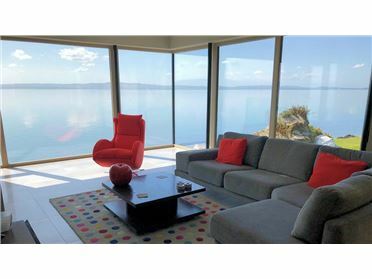 It is an ideal family beach with beautiful views and high sand dunes. 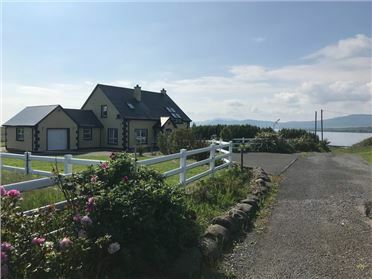 The village is very close to the breathtaking Malin Head and loads of beautiful beaches, hills and mountains. 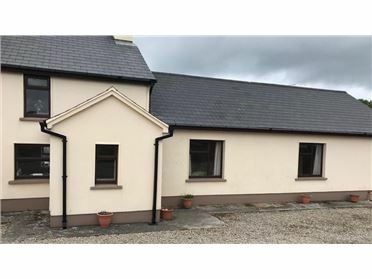 So whether you want a relaxing Irish village holiday, to play golf, go fishing, hill walking, swimming or just relaxing with friends and enjoying the food and music at the McGroryâ€™s hotel, then Culdaff is the place for you. 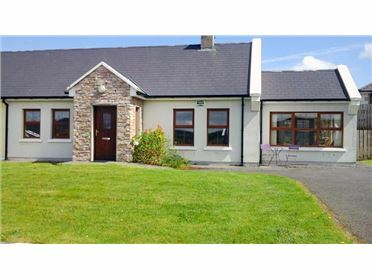 * Play golf on the the internationally renowned Ballyliffin Golf Club - just 15 km from the holiday home. 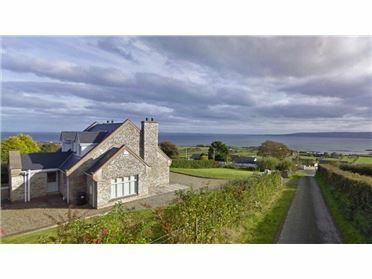 Other fine golf courses on the Inishowen Peninsula can be found at Greencastle, Buncrana and Redcastle.